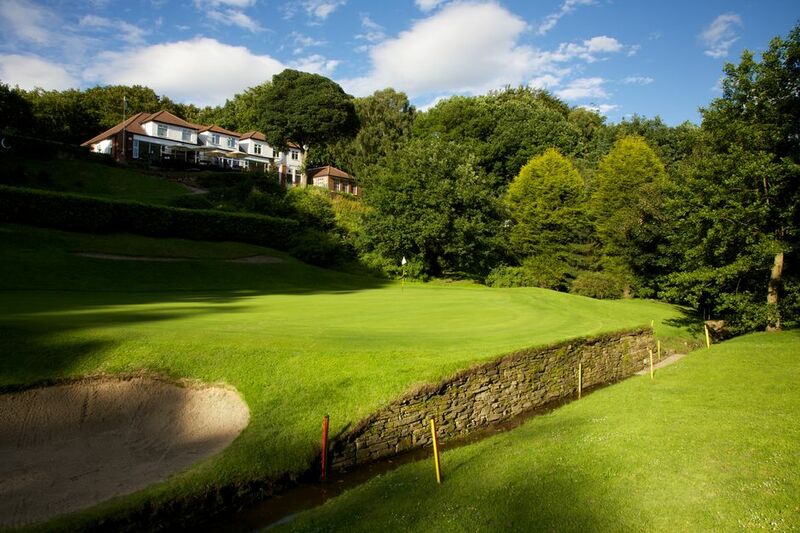 Visitors are always assured of a warm welcome to the Club by the Northcliffe members at large, and by the office team of David Miller our Golf Club Manager, as well as by our Bar & catering staff and the Professional Shop team under Matt Stanworth's leadership. 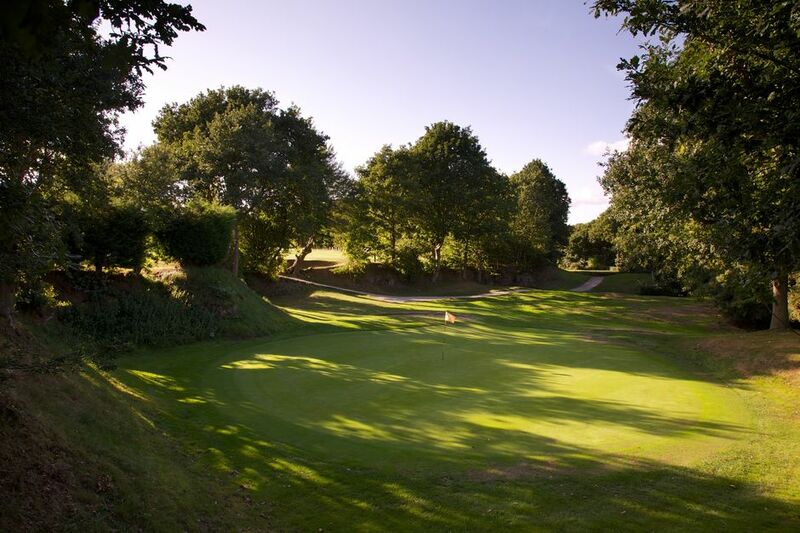 We have a relaxed dress code within the Club House itself, whilst keeping traditional standards of attire on the course. If you are organising a society or group booking of 12 or more golfers check out our great Society Packages for 2019!! For further information or to make a booking/enquiry, enter your details in the form below. Alternatively you can call (01274) 596731. Shirts must be tucked into trousers on the course. Outdoor clothing and golf shoes may only be worn in specified areas of the Clubhouse.